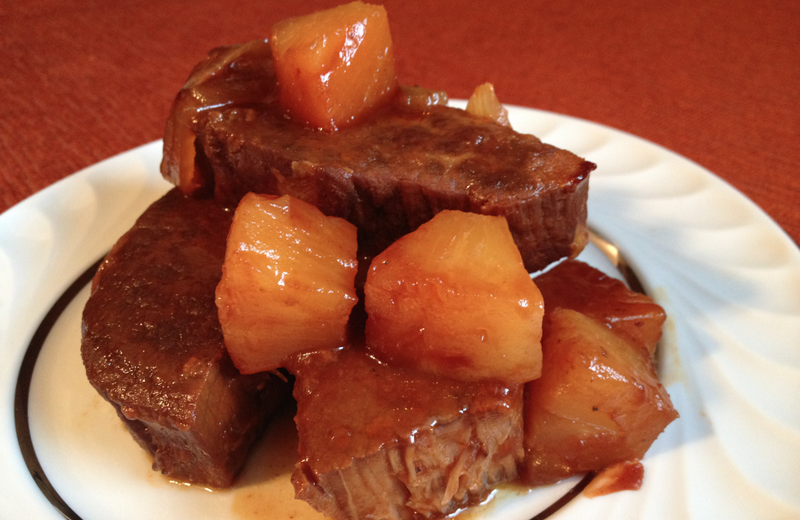 Thank you Tami N. for sharing Slow Cooker Super Easy Ribs, it sounds so Yummy! Take about 4 boneless ribs, (or ribs of your choice) cut them into small chunks (easiest to do this when they are almost frozen) place in slow cooker! Add sliced white onion, pineapple chunks with juice, full jar of favorite BBQ sauce. Cover. Cook on Low for 8-10 hours. NOTE: Tami says her kids inhale them, and they like it served over brown rice! excuse me but those are short ribs, not spareribs … and they have bones too. Is this even a picture of the recipe? Or do these go with another recipe? Slow Cooker Super Easy Ribs – Is this recipe for beef or pork ribs? 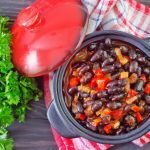 Hi Cindy, This recipe actually works with any ribs… beef or pork! Thanks for the question and Happy Crocking!